Dr. Timothy Dost is an associate professor of Historical Theology and faculty secretary at Concordia Seminary, St. Louis. 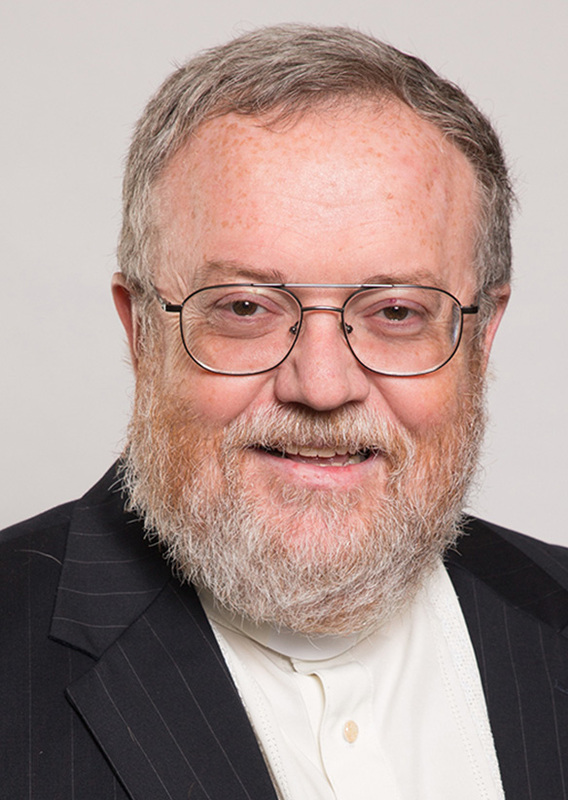 Dost has been a faculty member at Concordia Seminary since 2002. He earned a Ph.D. in history at the University of Southern California (1997). He received his Master of Divinity from Concordia Seminary (1985) and a bachelor’s degree in history from Valparaiso University in Valparaiso, Ind. (1981). His interests and expertise include Reformation studies and Renaissance humanism, early modern European history, historical and systematic theology, Huldrych Zwingli, the Radicals and Anabaptists. Dost accepted his first call as a missionary-at-large for The Lutheran Church—Missouri Synod (LCMS) Southern California District (now LCMS Pacific Southwest District), assigned to both Hispanic and Anglo ministries in Colton, Calif., where he worked for five years (1985-90). His subsequent simultaneous calls to Inglewood, Calif., were as pastor of Concordia Lutheran Church and as a history and religion teacher and chaplain to South Bay Lutheran High School (1990-98). Dost moved to Portland, Ore., in 1998, where he taught history, English and public speaking for Concordia University until 1990. He also taught courses at Portland State University in European genocides and the Great Depression as a global phenomenon. He served rural congregations in Estacada, Ore., and Bingen, Wash., and Klickitat, Wash., during this time. In 2000, he moved to Winona, Minn., where he served as sole vacancy pastor for St. Martin’s Lutheran Church for two years. While there he also worked for Winona State University, teaching a variety of both U.S. history and Western civilization courses. 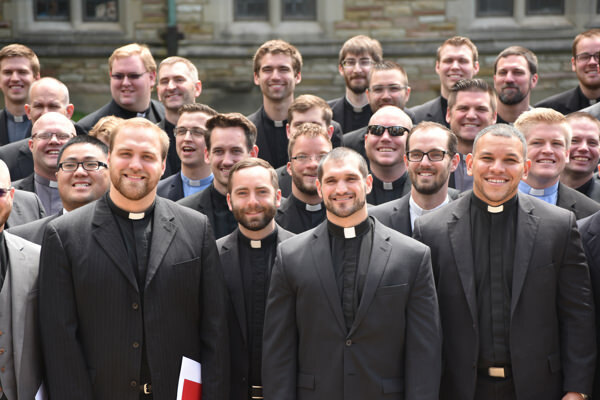 At Concordia Seminary, Dost teaches a variety of residential and distance courses in the areas of American and European historical theology, generally focusing on the time period subsequent to the Reformation. Dost also has taught for the Seminary in Bagio City, Philippines; Southern Siberia, Russia; and Porto Alegre, Brazil. His writing works include Renaissance Humanism in Support of the Gospel in Luther’s Early Correspondence: Taking All Things Captive (Ashgate Press). 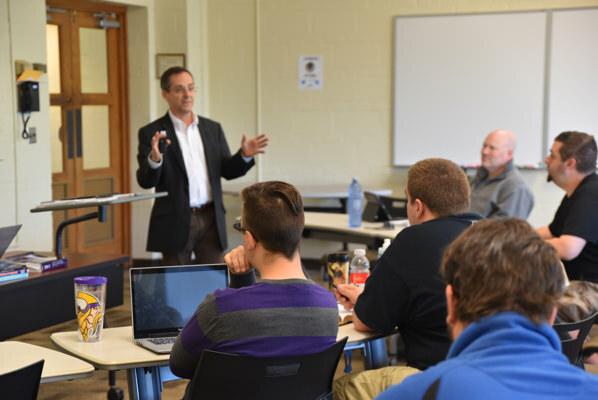 Dost has presented to groups on the causes of divisions within the LCMS as well as on Martin Luther, on Philip Melanchthon, George Spalatin, Katie Luther and Darwinism. He is largely fluent in Spanish. Dost enjoys observational astronomy, computers, working around the house, and playing clarinet and oboe. His wife, Nanette, works in an administrative capacity for Stephen Ministries and was called as a deaconess to head up the Stephen Ministry at Timothy Lutheran Church in St. Louis, where they are members. They have a son, Jeremiah, and a daughter, Rachel.